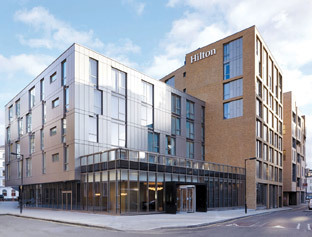 The TTJ Awards 2019 is kicking off with a new venue and digital voting system being introduced this year. 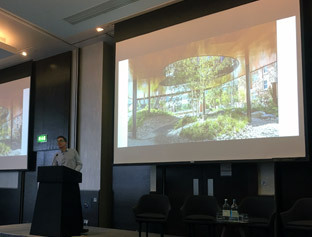 TTJ’s Wood and Wellness conference, which took place at the Hilton London Tower Bridge Hotel on February 13 heard that the wood sector is perfectly placed to potentially benefit from the growing global wellbeing economy. 18 April, 2019	Professional wood chipper manufacturer Timberwolf has strengthened its customer support network with the addition of two new dealers. 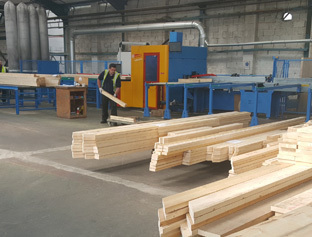 One of the strongest brand names in the timber trade – Price & Pierce – has turned 150 years old. Stephen Powney travelled to Woking to see the company about its historic milestone. Watching a magician perform at the North West Timber Trade Association annual dinner in Liverpool recently reminded me of the Brexit conundrum still facing the UK (in late March).